Hey there business gurus, I’m going to take you through today, regarding one really controversial topic. Is outsourcing ethical? Is it naughty? Is it bad? Should you do it in your business? Well, I’ve got a few points for it, so come on me with this quick journey, and lets find out if its ethical. Welcome to another awesome session of on the mats. My name is Nathan McDonald and I’m a Business Instructor here to help your business. Now, outsourcing – this is really close to my heart, because reality is I’ve used it to grow my own business in the past. And the key question is is: is it ethical? Can you answer that? Do you think it’s ethical? Make sure you add your comments below to let us know if you feel it is ethical or not. So, do I believe it’s ethical? Well lets have a look at a couple of things: if i didn’t use outsourcing I probably wouldn’t have grown my business as quickly as what I have. And this is very important for me to understand and for you as the business owner to understand, that I’m now able to actually hire locally because I’ve gone and actually used outsourcing to help grow my business. It enables me to find people that may not have the skills locally to be able to do the tasks I need in my business, and there are so many things you can do with outsourcing that you may need. And I always bring it back to: reality is, it’s helped speed my business up so then I can employ people here in my business to be able to keep growing and moving forward that way. So now I’ve got a mixture of an outsourcing team as well as a team here that come into work every day and do their jobs, and you know, really help grow the business. So, now I’ve got the best of both worlds. But as a small business owner you need to have a look at that, and what is the best way to actually use outsourcing to grow your business, and not worry about whether it is ethical or not. As a small business owner can you go and afford to go and employ someone for $70,000 a year to do a business development role, or, could you go and outsource that for say $15,000 a year and have someone actually be able to do that for you? Because reality is, sooner or later you will need that person on the ground. Now, we talk about being ethical or not. There are some ethical issues regarding outsourcing, and if you’re a manufacturer, this is probably the biggest one: You do not want any slave labor or you do not want any child labor. And that’s where I believe the ethical line actually gets drawn, when you actually have those issues. So guys, my suggestion is, if you’re a small business owner and want to be able to have some very good cost effective ways to do some tasks to free you up some time – and remember, outsourcing is only there to free you up some time so you can work on what’s important in your business – there are some really good easy outsourcing tips below, some websites you can go to. So guys, is outsourcing ethical? I’ll leave it up to you. Love to hear your comments on this controversial topic. But, I’m going to leave it there for now and thanks for another On the Mats session. Really looking forward to next week. I’m Nathan McDonald, I’m Aussie, my message is global and my passion is business. Have a great day guys. www.officelogistics.com.au – An Australian company who works closely with not for profit associations and the small business market. 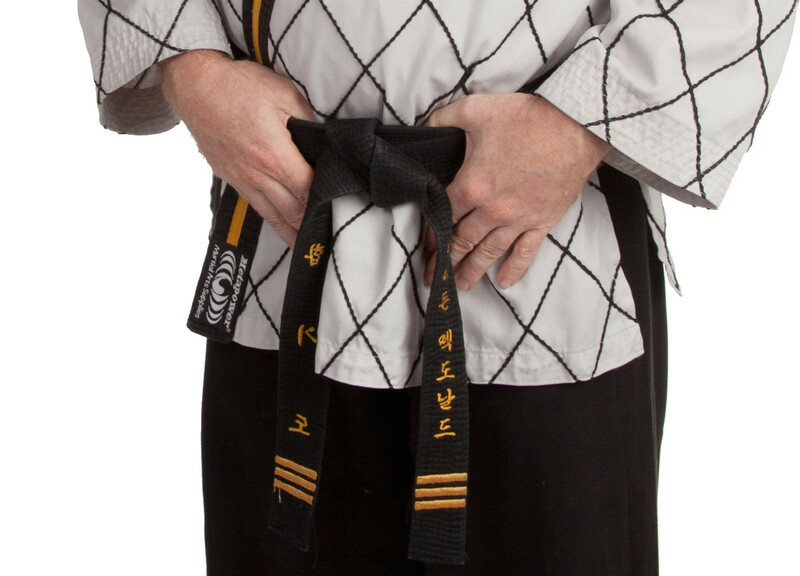 Also a great Black Belt Business client, setting the outsourcing market on fire with amazing service and customer care.